The Atkins diet has created a revolution in the world of weight-loss diets, enabling its followers to not only lose, but also maintain their ideal body weight for a lifetime. Once you know what Atkins diet foods you can include, framing and following the diet will be extremely easy. Here’s more. When it comes to losing weight and living healthy, the foods that you include as a part of your diet can make all the difference. Although a number of foods are restricted, Atkins diet foods include many healthy and tasty options too, making the diet easy to follow. 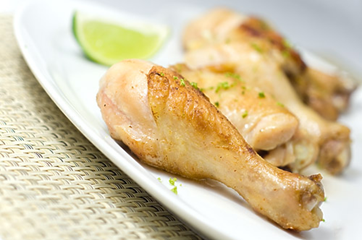 Listed below are six healthy foods that are permitted in the Atkins diet. Eggs are an excellent source of nutrition and egg-based dishes are also easy to prepare. Since the Atkins diet requires you to consume low amounts of carbohydrates, eggs are an ideal option. 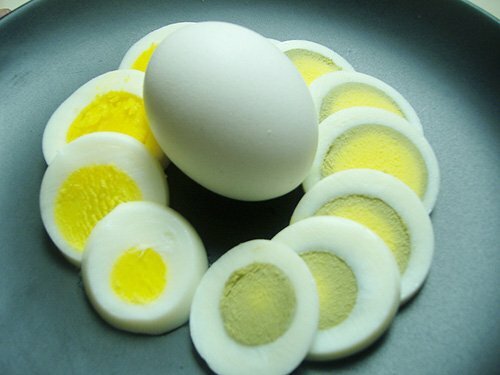 Eggs are top Atkins diet foods as they are an excellent source of protein and contain few carbs. A single large egg that approximately weighs close to 30 grams contains only 0.24 grams of carbohydrates. The good thing about eggs is that you can cook them in several different ways – by scrambling, boiling, or frying. Tofu is another food that can be included in your meal plan. Tofu is derived from fermented soymilk and it contains very low amounts of carbohydrates, making it an ideal food for the Atkins diet. There are basically two different varieties of tofu – firm and soft. The firm variety of tofu contains fewer carbohydrates than the soft kind. A single serving (3.5 oz.) of firm tofu contains 4.5 grams of carbohydrates, whereas the same amount of soft tofu contains around 6.5 grams of carbs. Due to the many health benefits associated with them, nuts can also be included in your diet plan. However, the Atkins diet does not permit the use of nuts during the initial 14 days. After this initial period, it is highly recommended that you include nuts in your diet, mainly because they have low levels of carbohydrates and contain other essential nutrients. Include almonds, hazelnuts, walnuts, and macadamia nuts in your diet, as these varieties are nutrient-dense. Although fruits are prohibited during the initial 14 days of the Atkins diet, fruits such as berries can be consumed after this period. Berries are highly recommended as they have very low levels of carbohydrates. In addition to this, they contain phytonutrients that deter precancerous growth. Strawberries, blueberries, cranberries, blackberries, and raspberries in specific are highly recommended, as they possess negligible amounts of carbohydrates. Meat is another food that is highly recommended in the Atkins diet. This is mainly because meat contains high amounts of protein, along with some carbohydrates. But this doesn’t mean that you can go overboard with meat consumption – it is recommended that you consume only unprocessed meat, due to the fact that processed meat may contain some amounts of sugar. Lean meat can be added to the Atkins diet food list. Decrease your intake of ham, bacon, and sausages and instead, consume fish, mutton, chicken, and pork in an unprocessed form. If you’re looking for more fruits to include in the Atkins diet, here’s one more – apples are highly recommended. However, remember that fruits are consumed only during the later stages of the Atkins diet, as they contain relatively higher amounts of carbs. 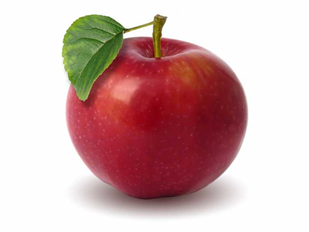 Apples can be included in any meal and they also contain good amounts of fiber. Apples are ideal addition to the Atkins diet plan food list, as they contain few carbs. In the journal Appetite, the results of a research study conducted by Barbara J. Rolls and Julie E. Flood Obbagy were published. The research study showed that the participants who had fresh apple instead of applesauce consumed fewer calories. The Atkins diet is one of the most popular weight loss diets in the world, and by choosing the right Atkins diet foods, even you can reap its health benefits. This entry was posted in Nutrition and tagged atkins diet food list, atkins diet plan food list by Zipheal Editorial Staff. Bookmark the permalink.